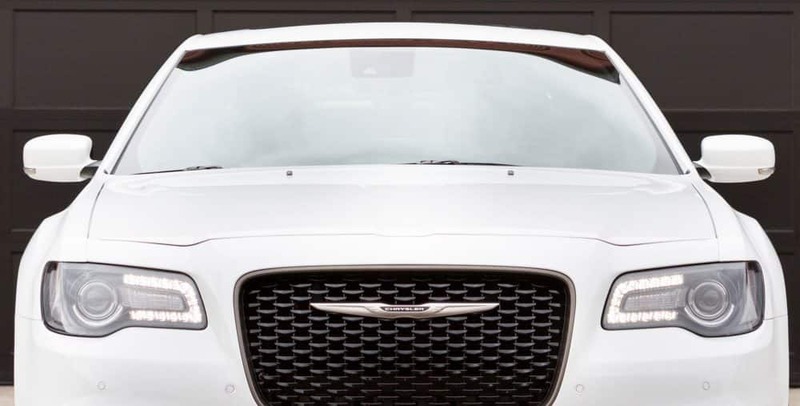 The mother of all minivans, the Dodge Grand Caravan has been leading innovation in the minivan segment for thirty-five years, introducing eighty class-exclusive firsts and tending to the needs of countless families across the world. In 2019, this service is as loyal and friendly to its customers as when it first debuted on the market. 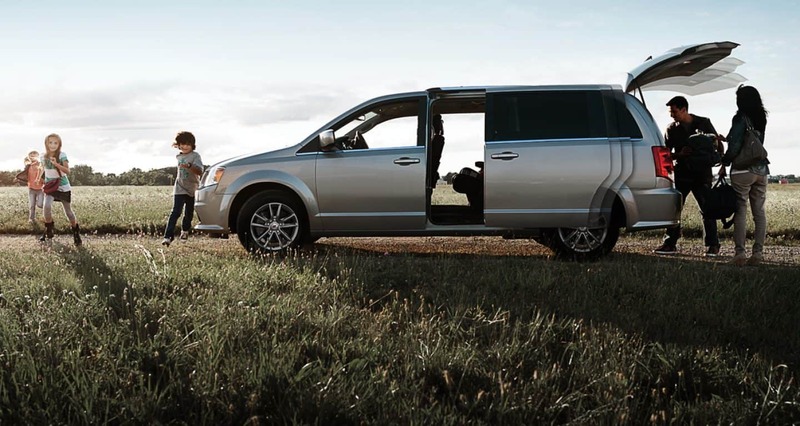 The Grand Caravan offers some of the best pricing you'll find in the minivan market, balancing a budget with function and entertainment the whole family will enjoy throughout any journey. 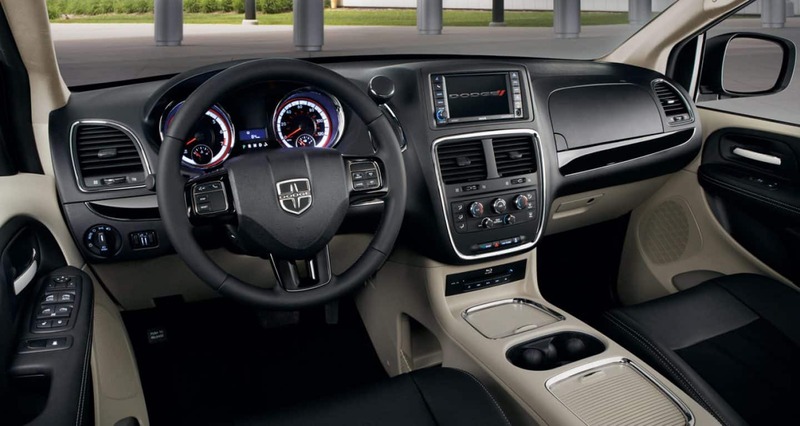 How functional is the 2019 Grand Caravan's interior? 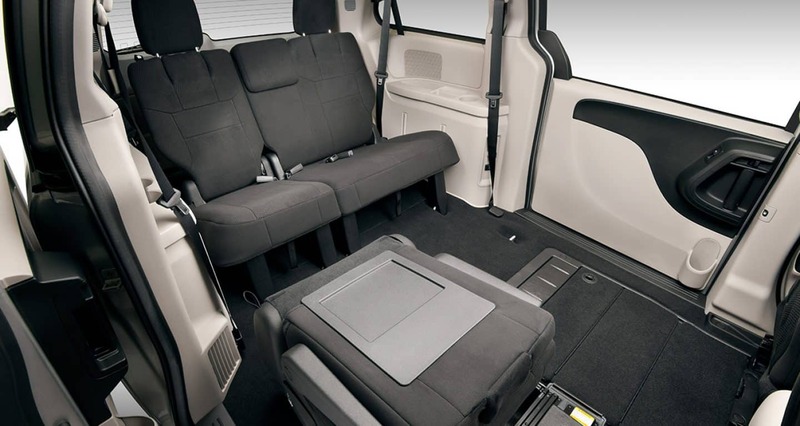 Providing no shortage of space for either the seven/eight maximum passenger count or for any cargo you need to haul along, the Grand Caravan's innovative flat-folding seats and flexible seating arrangements lends to an amazing array of options. The second row is available in either with a three-seating bench or with two captain's chairs for easier access to the 60/40 folding third row bench. Stow 'n Go allows for each of these seats to be folded flatly into the floor; while the seats are in use, their storage spaces can double as discrete in-floor compartment bins. This folding allows for flexibility between the 33 cubic-foot trunk and the 164 cubic-foot passenger volume, lending a maximum 144 cubic-feet to cargo capacity. If this isn't enough, or if you need to haul both people and their stuff, the Grand Caravan is capable of towing up to 3,600 pounds. To entertain you and your guests, the standard 6.5-inch touch radio display also provides standard Bluetooth call and audio streaming, Apple CarPlay, Android Auto, and Uconnect app features. Higher trims provide handy GPS navigation. Packaged as an option, the Grand Caravan can supply your rear-seated passengers with a high definition ceiling screen that connects with a DVD system. This comes with connections for USB, HDMI, video, and Bluetooth inputs, as well as wireless headphones. Comfort is satisfactory with the durable, water resistant cloth upholstery, but this can be upgraded to leather seating with heated, power adjustable front seats with added lumbar supports. How does the powertrain of the 2019 Grand Caravan perform? 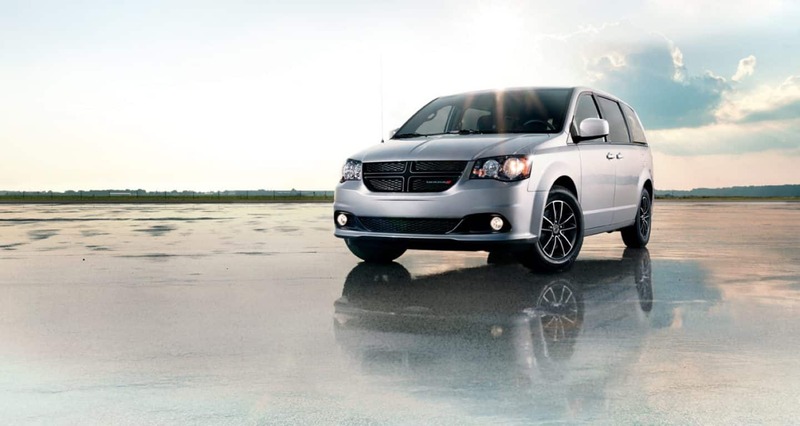 Loaded for the long hauls, the faithful and reliable 3.6L Pentastar is equipped to every Grand Caravan. This V6 is capable of generating up to 283 horsepower and 260 lb-ft of torque, providing drivers with a good pickup and throttle that doesn't lag upon acceleration or cruising down the highway. 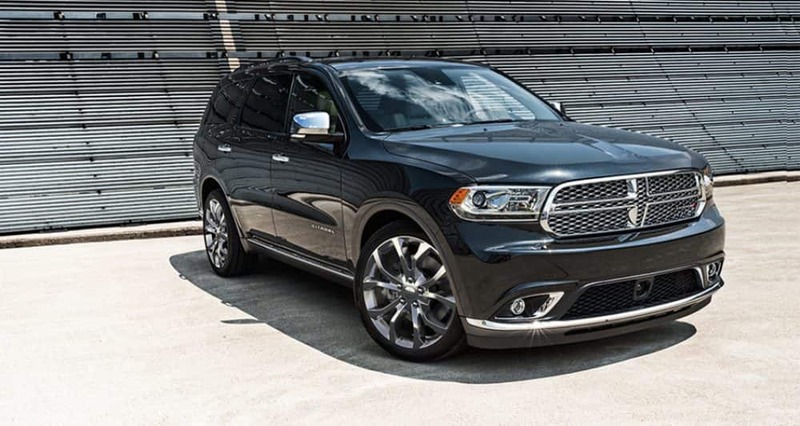 It's strong enough, too, to tow up to 3,600 pounds behind. The six-speed automatic transmission is smooth and steady, channeling even torque throughout its gears. The powertrain's variable valve timing adjustment technology gives this engine an efficiency rating of 25 highway miles per gallon. How secure are the Grand Caravan's safety systems? A comprehensive host of safety features are included in the Grand Caravan's over fifty-five security features to give you and your passengers an extraordinary confidence and peace of mind on the road. Superior handling systems such as electronic stability control, traction control, speed control, and trailer sway damping keeps your vehicle driving straight and automatically works to negate any tire slippage upon the road. 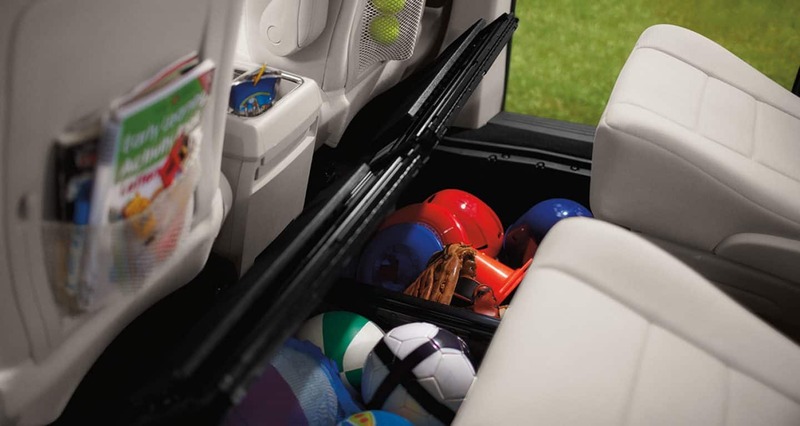 Every Grand Caravan is outfitted with a rear displaying camera with parking sensors to alert you of proximity obstacles. Seven supplemental multistage airbags are equipped to the front, front knee-area, seat-side, and top curtain area to surround you in protection in the event of a collision. The features of the 2019 Grand Caravan bring a well tested and satisfactory package of standards that have been serving families for its thirty-five-year lifetime thus far. 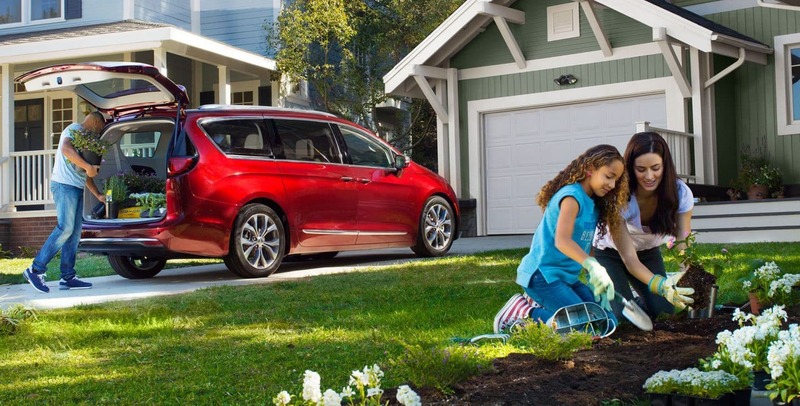 As this minivan moves into the future, it brings with it a modern sense of technology, comfort, and functionality to suit your needs on around-town chore-running or long vacation hauls with the whole family. Discover the expertise of the Grand Caravan's design and systems today at Roberts Auto!